What is Kasasa? A fancy way of saying earning you more money! Kasasa accounts are the totally free checking and savings accounts at Oklahoma Federal Credit Union that reward your money. Sound too good to be true? It’s not! Kasasa offers Cash and Cash Back checking accounts to OKFCU members. The Cash earns a 2.50% APY on account balances, and the Cash Back earns 2.00% cash back on debit card purchases. That’s more money for your money! If that wasn’t enough, both accounts also refund foreign ATM fees. No more getting stuck with high ATM fees at places you need money most. No catch. 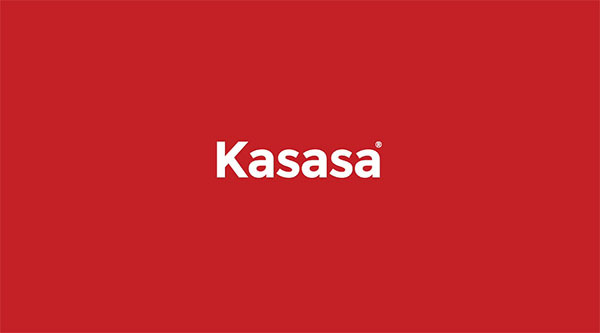 Kasasa accounts are completely free. You’ll never have to pay a monthly fee to earn your rewards, and to earn your rewards you simply have to make 12 debit card transactions a month and sign into your online banking at least once a month. What if I don’t qualify one month? Didn’t make enough debit card transactions or forgot to log onto your online banking? No worries! Simply wait until the following month and try again. It’s that easy. Stop by or call your local branch today for more information on switching your account so you can start earning more today! Remember, it isn’t just checking and savings it’s Kasasa! For more information about Kasasa accounts, go to https://oklahomafederalcreditunion.org/kasasa/.